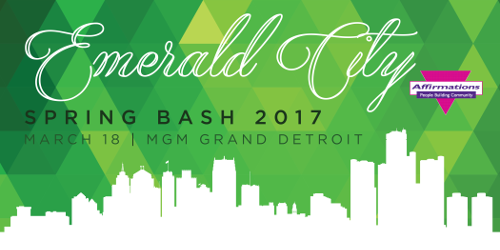 Affirmations Community Center in Ferndale will host their annual fundraising event, Spring Bash 2017 – Emerald City on March 18 from 6-11 p.m. at the MGM Grand Detroit. 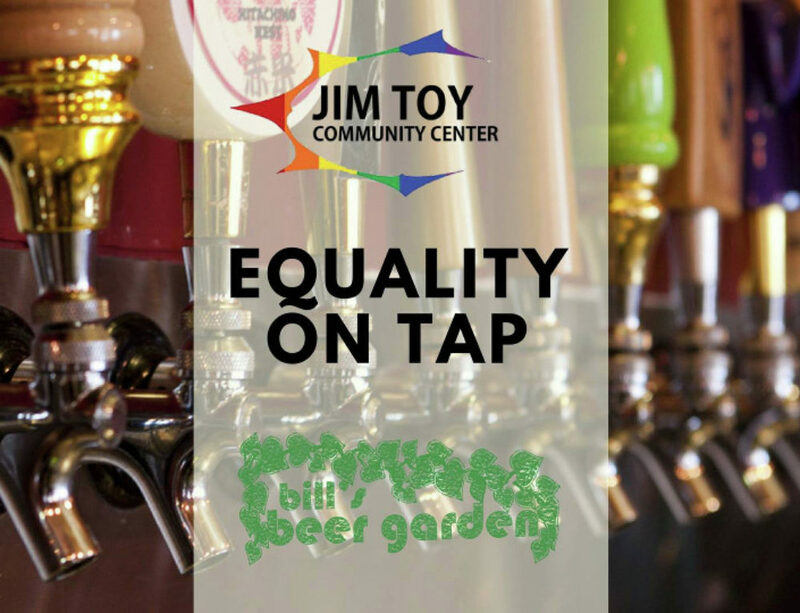 The event will feature curbside valet, a VIP reception, open bar, a delicious three-course dinner and entertainment. A block of rooms have been set aside for Spring Bash guests at the hotel and casino at 1777 3rd St. in Detroit. Call 877-888-2121 to reserve a room by Feb. 17. This year’s honorees have been announced. John Corvino will receive the Community Hero Award; Hanna Hartley will receive the Jan Stevenson Award; Debbie Kenjorski will receive the Lorna Utley Award; Henry Grix and Howard Israel will receive the Charles Moyer Philanthropy Award; and John White will receive the Volunteer of the Year Award. 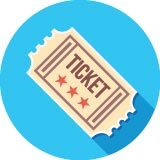 To purchase your tickets visit the Spring Bash website. For sponsorship information, purchase an advertisement in the Affirmations program book, raffle and auction donation information, or general questions, contact Katie Koch at kkoch@goaffirmations.org. Affirmations extends a special thank you to their current event sponsors: Affordance Office Environment, AT&T, Blue Cross Blue Shield of Michigan, Care One Inc., Comerica Bank, Daniel Fulmer, Domino’s Pizza, Masco Corporation, MGM Grand Detroit, Henry Grix & Howard Israel, and Howard & Howard Attorneys. Affirmations also wants to thank their current in-kind sponsors: Affordable Flowers, M-1 Studios, Between The Lines, Hour Magazine, Out Post, Whole Foods, and Wolverine Printing.